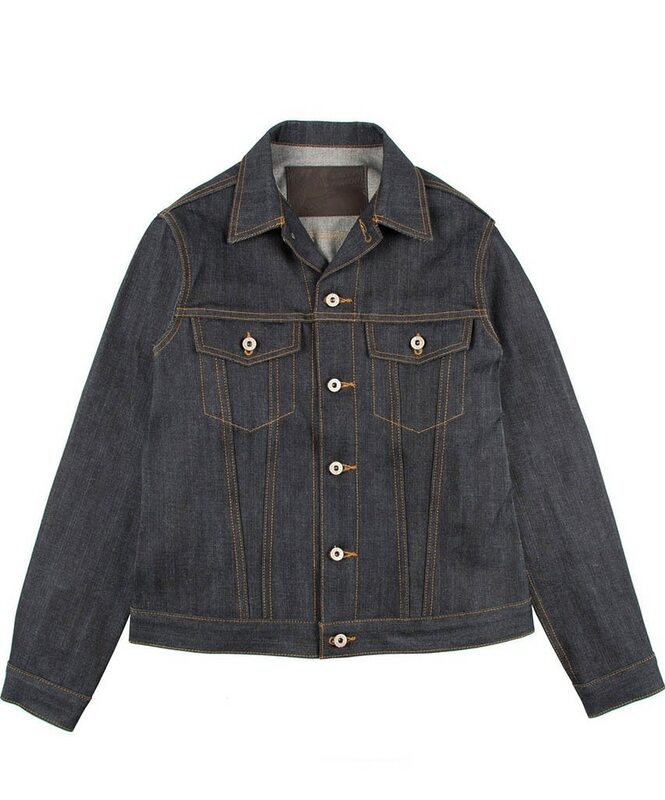 It is of paramount importance to have a quality denim jacket in your wardrobe. When you find the perfect fit, it’s like having a new best friend; you just kind of want to do everything together, all the time. Gastown has some solid places to find really good denim. Here’s a list that we know will help you find your BFF in true blue. 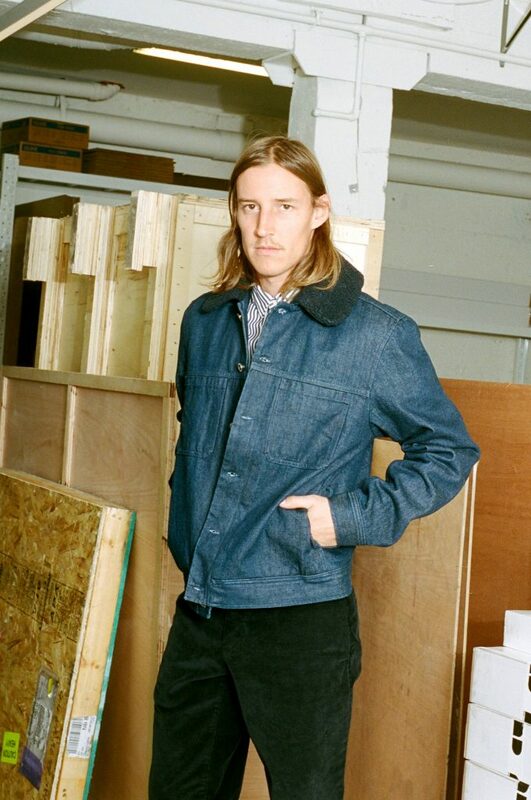 Bla Konst’s Albyr jacket riffs on the style of a chore coat using overdyed brush denim. 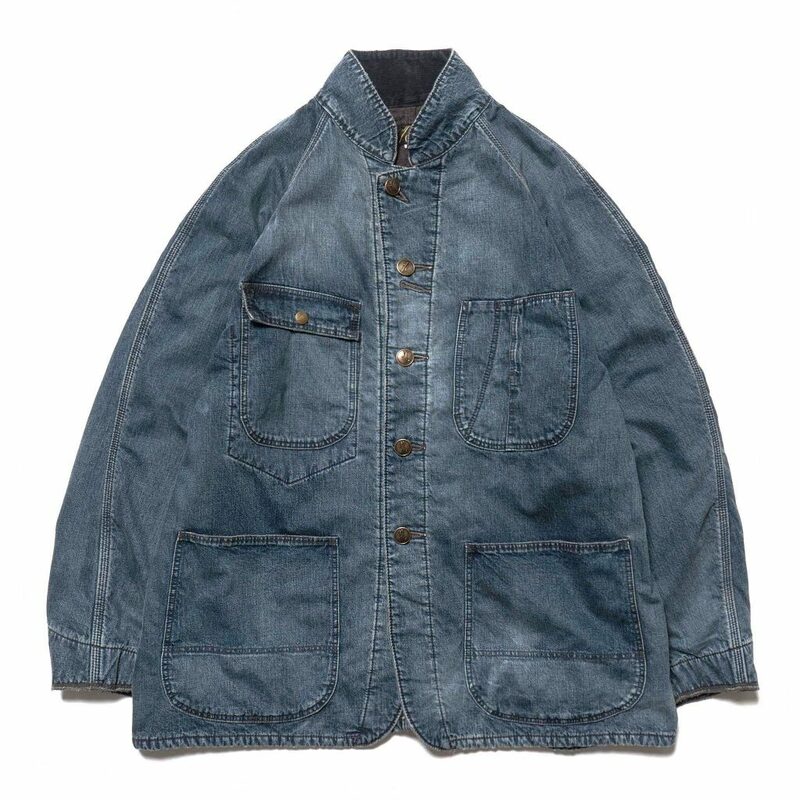 The short coat features 4 large curved utility pockets and raw brass metal buttons. Triple stitched at rear and sleeve for strength. The coat has a boxy fit with straight hemline. Double buttoned, angular stitched cuffs. Stolen from him, re-imagined for you. 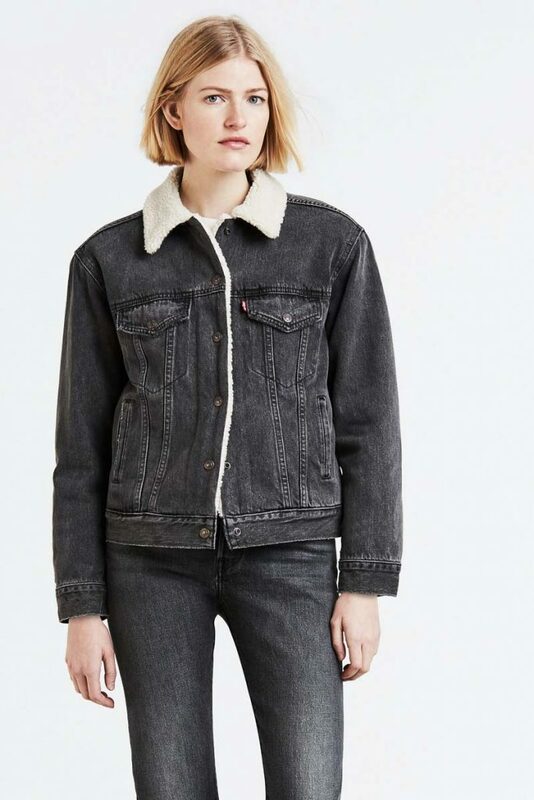 This brand new Trucker is bigger, longer, and looser than our traditional Boyfriend fit. It’s designed with an extra-relaxed silhouette and elongated hem to create the oversized look. Wear it over anything for instant, easy edge. This one comes with soft sherpa for outdoor comfort and all-year functionality. 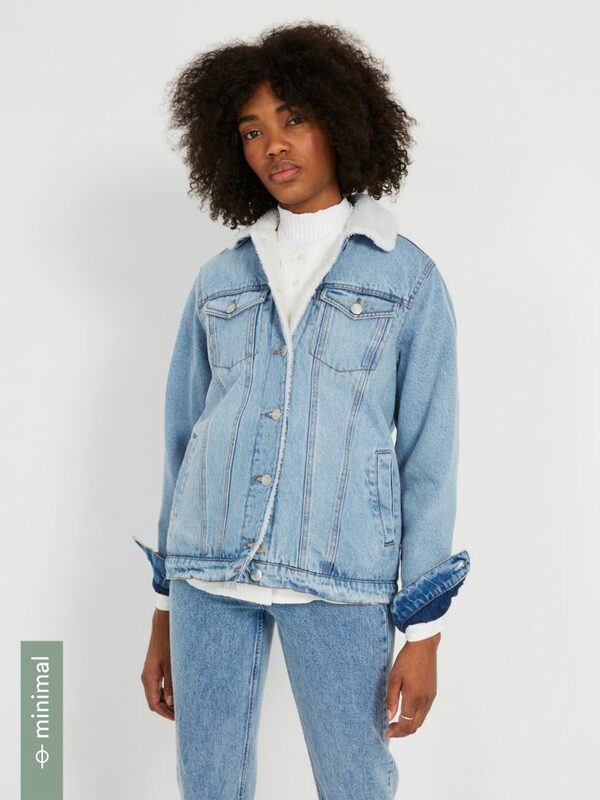 The Nena Jacket is a lightweight oversized denim jacket perfect for Layer it or wear it on it’s own buttoned up as a dress. Cotton 100%. Made in Downtown Los Angeles. 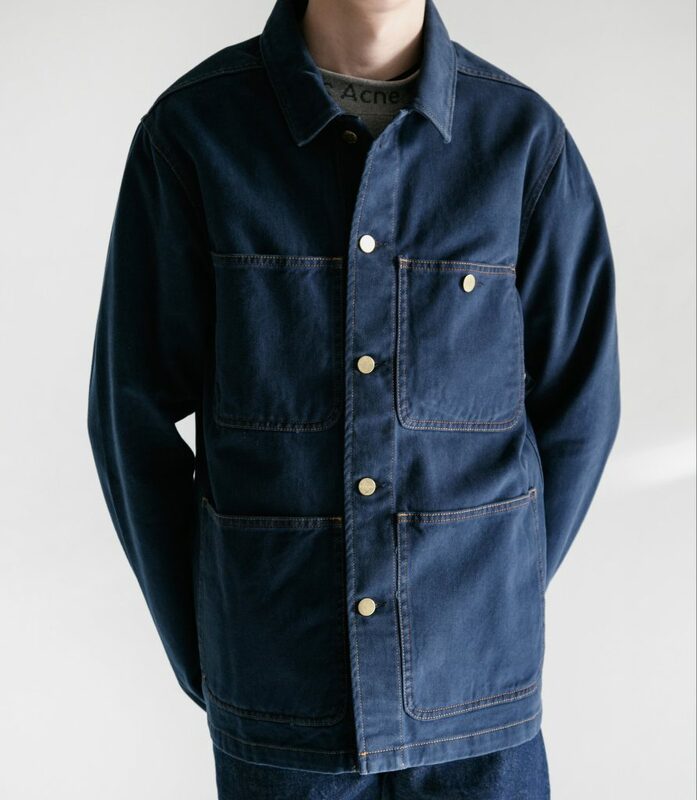 Constructed in Japanese worn raw denim with quilted lining and tonal faux sheepskin collar. Six button closure.